With streamline shapes and classic button back backrest this retro inspired sofa will add a cool, contemporary finish to any room setting. 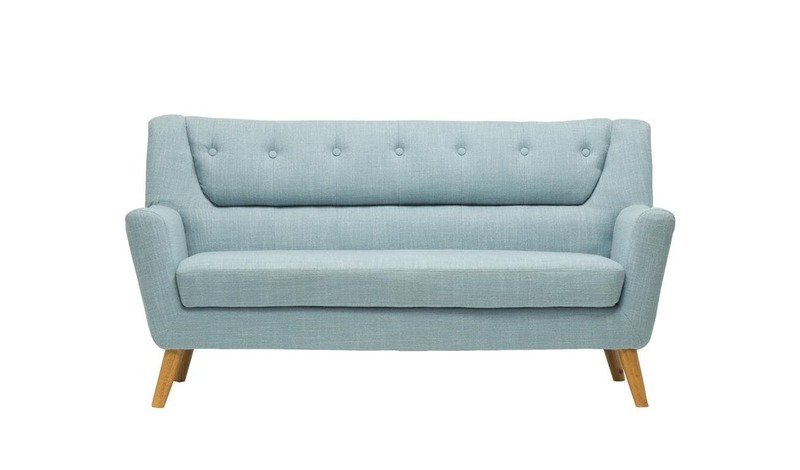 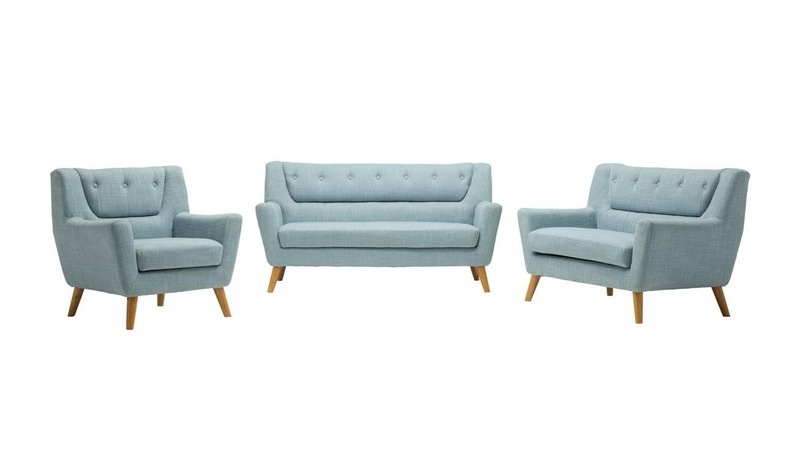 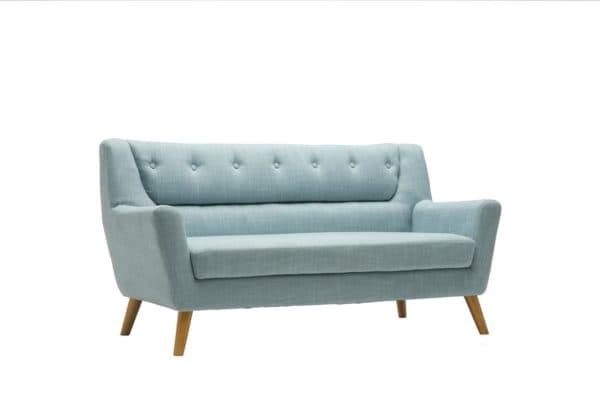 The Lambeth sofa range is available in grey or duck egg blue finish with a co-ordinating medium, large sofa and armchair available within the range. 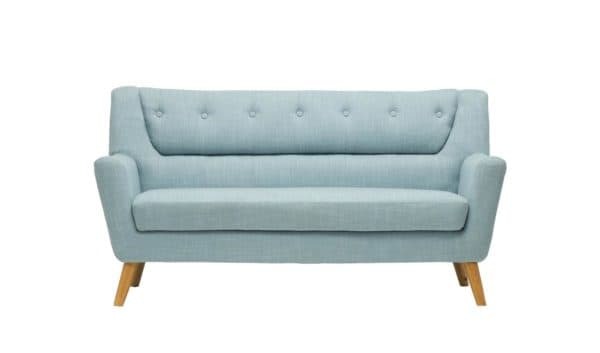 The maximum weight load for this sofa is 240 kg. 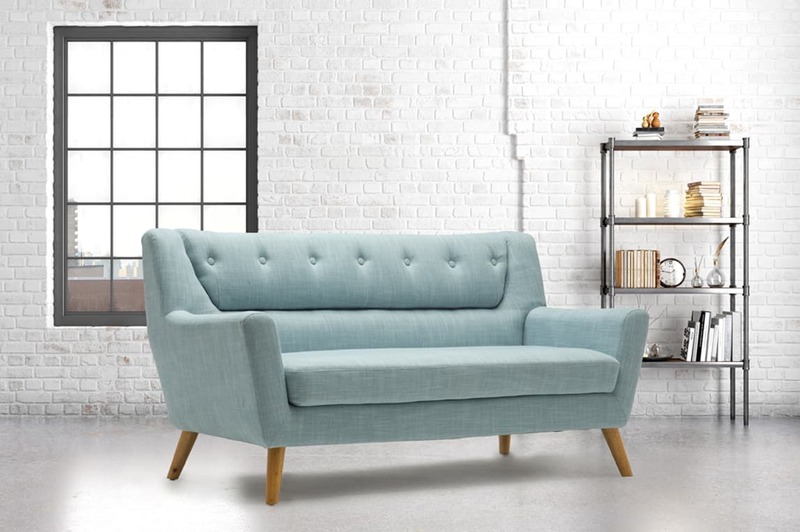  See more from the Lambeth collection.